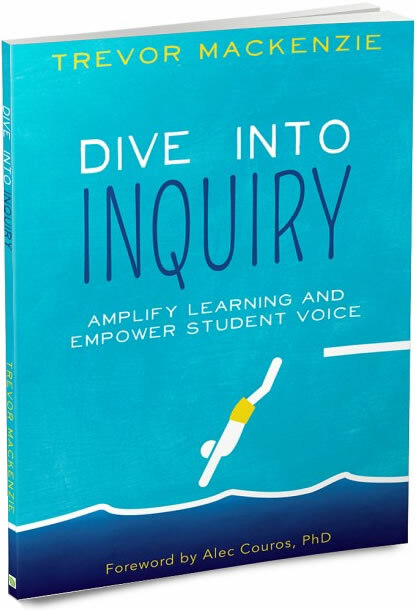 Watch this webinar with the good folks at Classroom 2.0 LIVE all about Dive into Inquiry and how we can intentionally support our students in a more personalized learning environment. And check out the amazing curation of resources connected to my work they put together. Wow! We don't throw the baby out with the bathwater my friends. 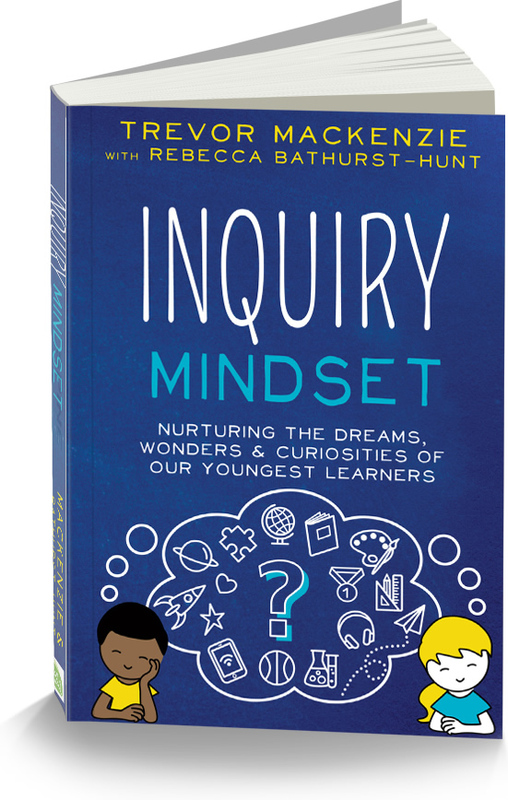 We mindfully strike a balance of control over learning with our students at the heart of the decisions we make. Older PostAmazing Things Happening in Glenview D34! Sign up to receive monthly news, updates, and exclusive content in your inbox! I don't spam and I won't share your contact info. Ever.